Old world charm and modern amenities merge elegantly in this spectacular new construction by Park Line Homes. 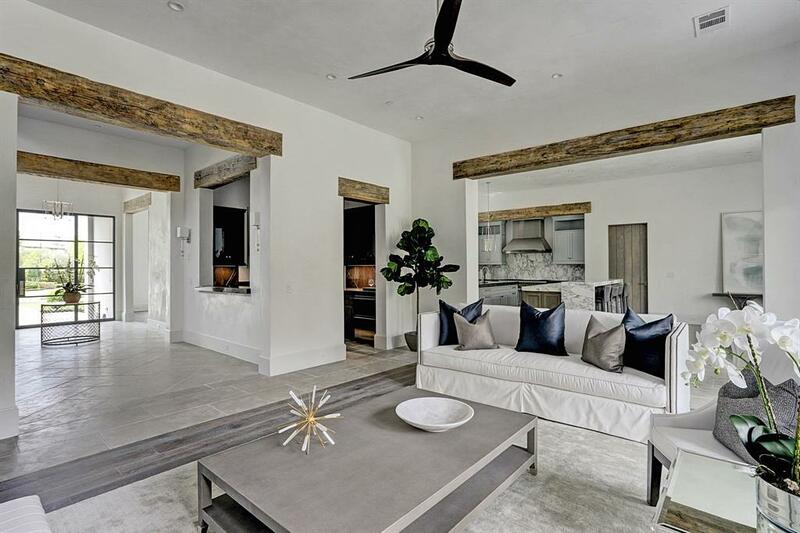 Antique wood beams, custom finishes by Imago Dei and Segreto, and plastered walls provide European sophistication. 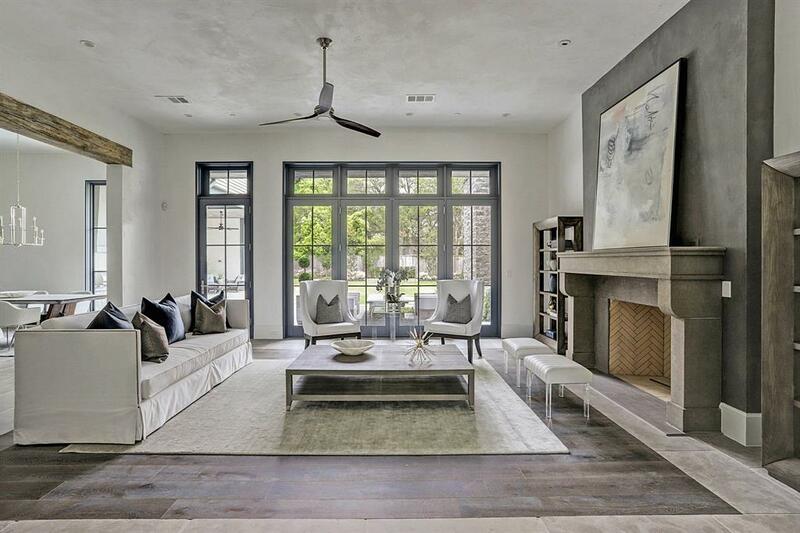 The grand yet intimate spaces are ideal for family living and entertaining. 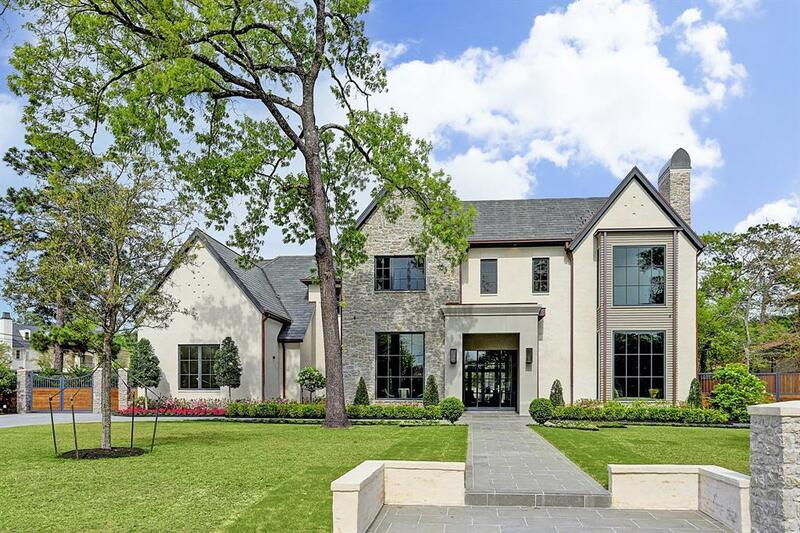 The first floor features study or formal with Isokern fireplace, formal dining with temperature controlled glass wine room, game room with wet bar and master suite with custom walk-in closets. 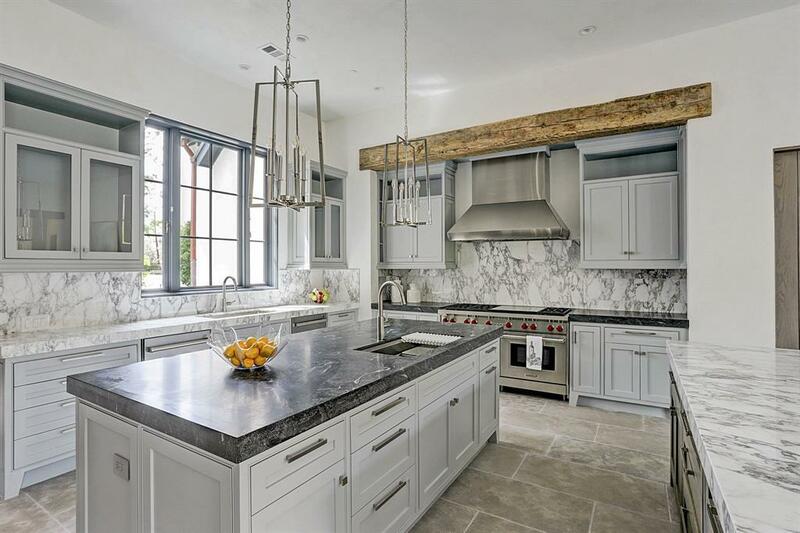 The gourmet dual island kitchen is complete with Wolf six burner gas range and double ovens, dual dishwashers, Subzero refrigerator and freezer, and finished with marble and granite countertops. A butlers pantry is conveniently located off the kitchen between the dining and living rooms. The second floor includes five additional bedrooms with en suite baths, and media and flex rooms. Outside, lush landscaping and three garage spaces with additional driveway parking and a bocce ball court.